UGO offers an ATM program as another way to capture profits from the customer and make merchant locations a destination point. Whether you already own your ATM or you are in the beginning stages of looking into ATM placement we have the right program for you. Purchase an ATM from UGO and pay a wholesale price instead of retail. Let us set your ATM up so that you can receive 100% of the surcharge. If you already own your ATM, we can convert your ATM so that you can start receiving 100% of the surcharge. If you are not quite ready to purchase an ATM but you are still interested in having one in your store, UGO can help you with that plan as well. 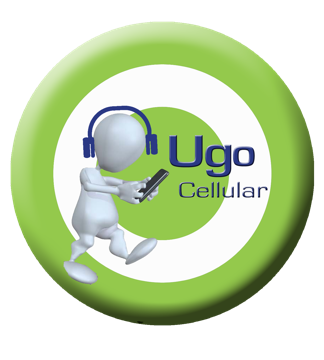 UGO offers a partnership program where we will place an ATM in your store at no charge and you operate the ATM with your cash and we split the surcharge. Minimum surcharge of $2.50 does apply. UGO also offers a placement program for those of you who want to keep your ATM program simple. UGO will place an ATM in your store and replenish the cash and allow you to retain a part of the surcharge. This program is not offered in all areas.